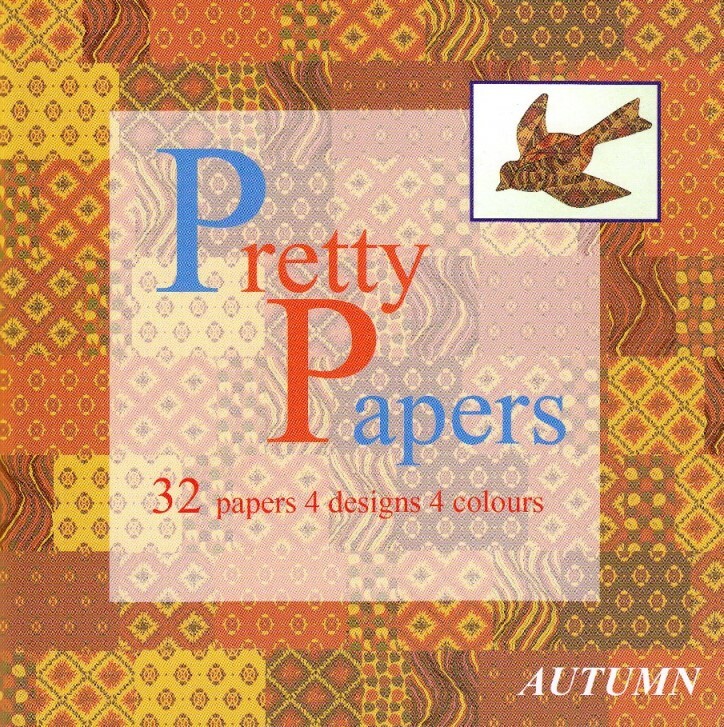 Autumn paper collection.A collection of coordinating pretty papers held in a handy book. Easily flip through to find the perfect design to suit your cards. The papers are for the Iris Folding technique but they are so versatile they can be used for any of your card creations. There are 32 papers of 4 designs and 4 colours. Size is 5 7/8" x 5 7/8".